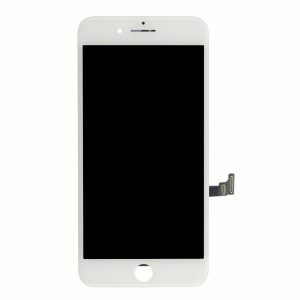 Durable quality brand new OEM iPhone 6 touch screen display repair kit black color for wholesale from China supplier at cheap price, can be used to repair and replace the wrong, cracked, damaged, faulty, shattered screen, also cure display problems, dead pixels, cracked screen, wrong color issues of iPhone 6. 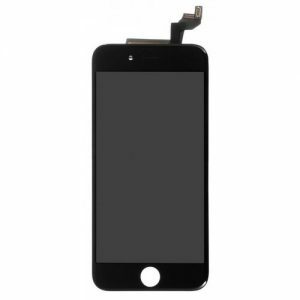 We are your trustworthy iPhone 6 black touch screen kit partner in China. 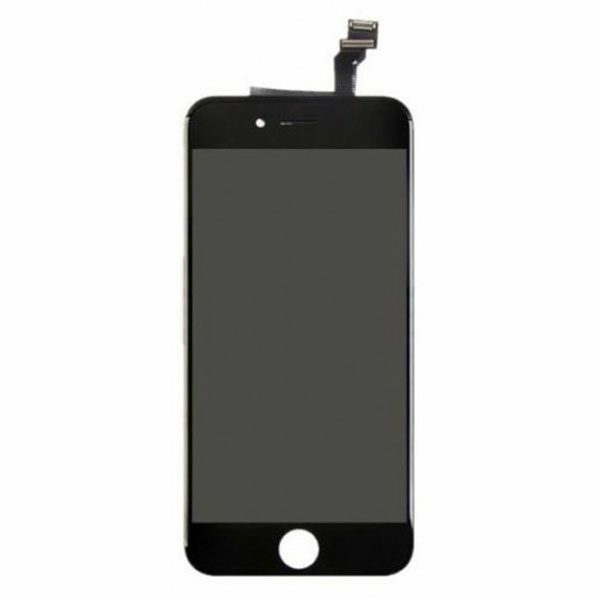 The original Apple iPhone 6 Plus black digitizer LCD screen replacement kit is designed just for the iPhone 6 and comes with all the small parts pre-installed. This helps ensure that you are able to save time and repair the screen without any hassle. 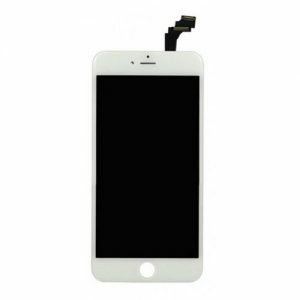 Compatibility: The iPhone 6 digitizer LCD screen replacement kit includes a black 5.5-inch display screen that is fit with the exact same hardware the current iPhone 6 runs on. Making sure that you won’t have to deal with any performance of quality of the display related issues. Quality: Resuphone’s original Apple iPhone 6 digitizer LCD screen replacement kit goes through a thorough quality check under the watchful eye of Apple experts. Making sure that you get a quality and cost-effective solution for your screen replacement needs. Installation: The replacement kit is designed to be easy to install, and comes with pre-fixed aspects to make the installation easy and smooth. Please bear in mind that the replacement kit does not include a home button. Replacement: The kit is designed to help you replace damaged, shattered, or displays that are showing wrong colors, and dead pixels. Moreover, it can be used to replace extremely scratched screens, and give your phone a much-needed upgrade. Reliable & Safe: We offer you a safe and reliable screen replacement kit that includes all original parts that have been tested. Moreover, we use a blister box, paper box, anti-shock foam box, and a carton box to ensure complete safety and security during shipping. 1). Please check the LCD to make sure the flex cable is in good condition and there is no debris on the connector. 2). Disconnect the battery cable before installation or make sure your phone is powered off. This will protect your phone from incorrect installation damage. 3). There are many screws when you replacing the assembly which are different in size and length. You’d better mark them otherwise it may broke the screen if you put the screw in wrong place.